Everyone has their secrets and Tayte, Agnes, and Noah are no exception. In Agnes’s home, though, those secrets—or dragons—might just tear them all apart. 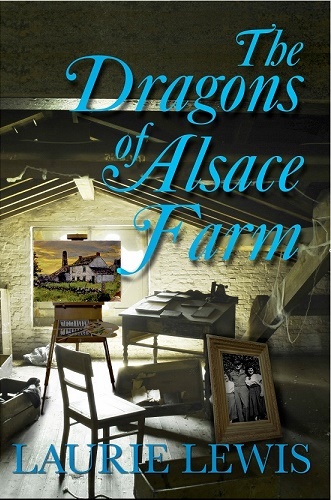 Part of the Kindle Scout competition, The Dragons of Alsace Farm, was hot and trending for four weeks before its launch. Find out why during this blog tour!